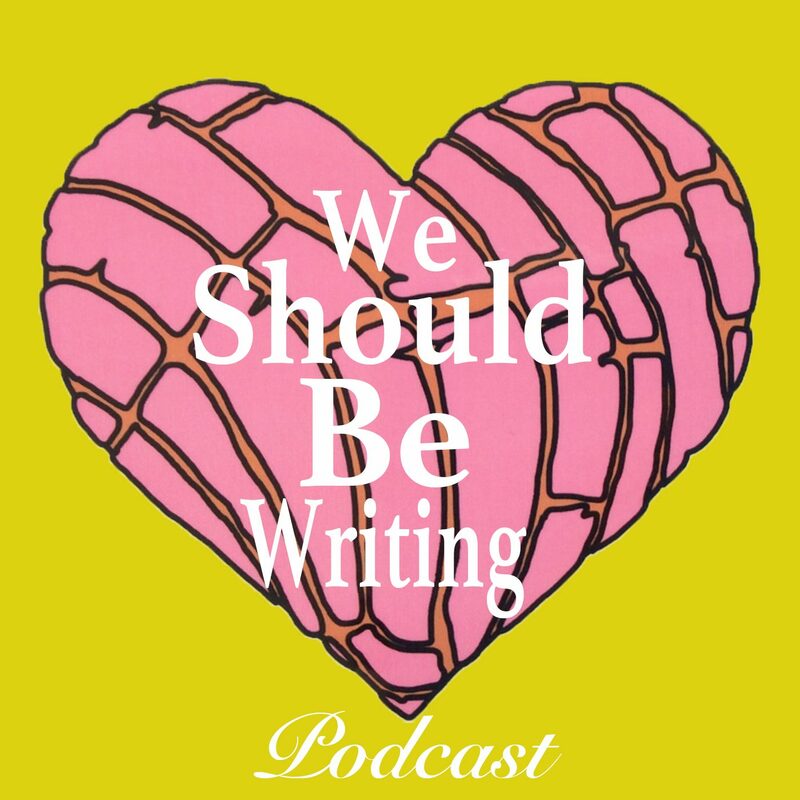 We’d like to welcome you to the “We Should Be Writing Podcast.” If you are anywhere academia adjacent, this phrase both motivates you and fills you with dread, so we’re owning it like Frodo sporting the Ring around his neck, or Harry caring for a pet Dementor. This biweekly podcast follows Lara and I (Pris), two Xicana besties who escaped die hard Republican states only to find themselves adrift in the land of lotus-eaters (aka California). Now all but dissertation, we are scattered across the Southwest and actively avoiding our writing by catching up across state lines, obsessing over our latest TV/movie binges, talking current events, and coping with being women of color in academia. Because of our academic training, we too-often see the complex structures of race, gender/sexuality, and class at play within the popular culture we consume, but we didn’t have an outlet through which to discuss them outside of our shared apartment. In fact, within the current climate, we actually see a widening gap between academics and non-academics. Cue podcast! We decided to create a podcast where we can not only critically-engage with our guilty pleasures, but also, with (we hope) relatable humor, begin the important work of demystifying the Ivory Tower and promote our own self-care as WOC in hostile environments. From years of knowing and living with each other in the struggle, we’ll approach these topics with wit, Pollyanna-esque charm, and sass while wildly oversharing, dishing on family chisme, and avoiding our dissertations. Email us or Tweet us to pose questions or suggest a topic you’d like us to discuss! Abrazos! Join two A.B.D. Xicana besties avoid work by keeping in touch across state lines, dishing out family chisme, and talking problematic pop culture obsessions with wit, Pollyanna-esque charm, and sass while wildly oversharing and avoiding their dissertations.